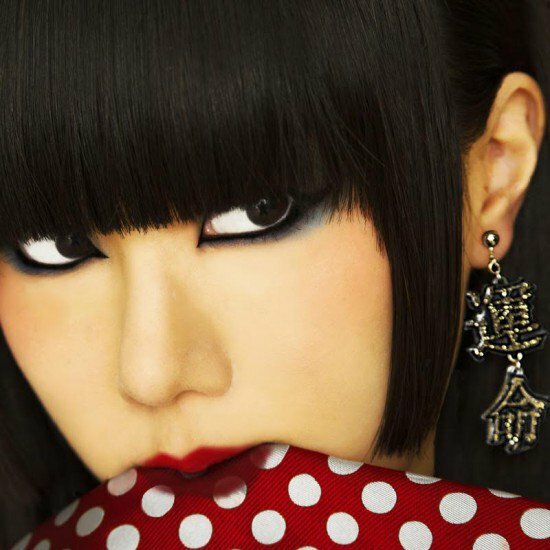 URBANGARDE has announced a series of solo projects for 2016 along with a limited live album, "Showa 91". Vocalist Yoko Hamasaki will release the album, "Blue Forest", on June 15th. This marks the first solo release since "Film Noir" was released six years ago. This time around, Hamasaki will create the album without aid from Tennma Matsunaga, in order to create a fresh album. Hamasaki's "Film Noir" was a limited release of 1000 copies. The EP was later on re-released on iTunes. She will also hold concerts in Tokyo, Nagoya, and Osaka with the tour being titled "Into the Forest – Dark Blue Door". URBANGARDE will also release the limited-edition, live show-only CD "Showa 91". 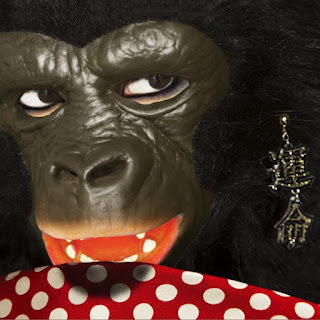 The album will go on sale in two editions: "Monkey Version" and "Regular Version". 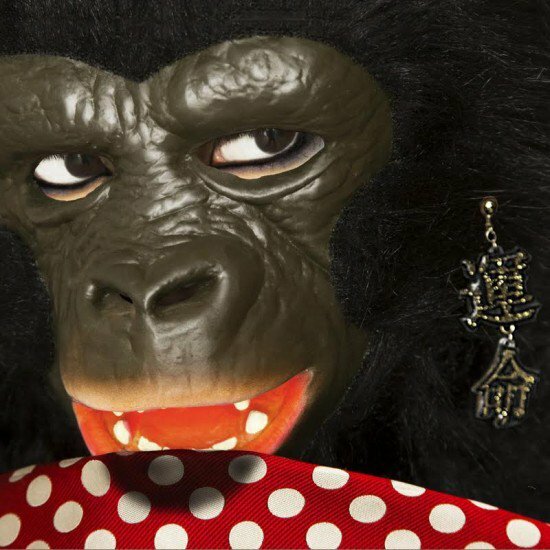 Vocalist Tennma Matsunaga releases his 2nd book, "Shoujo ka, shousetsu ka" ("Girl, or novel? "), later this year. The first book contained short stories and essays and was titled "Jisatsushatachi"("Selfie People"). In April, "Monthly URBANGARDExTRMN" is released. This is the band's latest 80-page photo book and will be used to further the band's musical and visual artistic expression.